and love with our hearts. 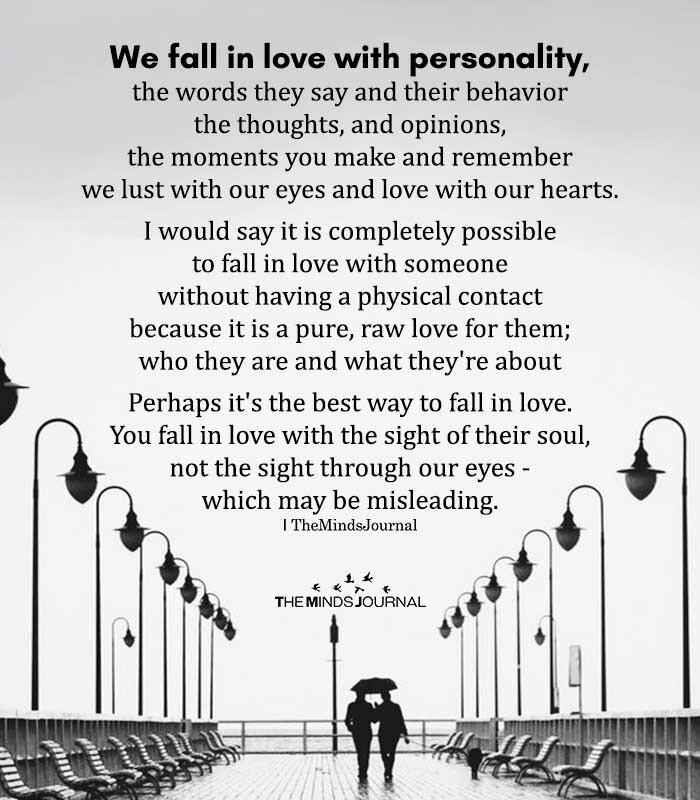 Perhaps it’s the best way to fall in love. Some people hv fake soul. They pretend to be good.